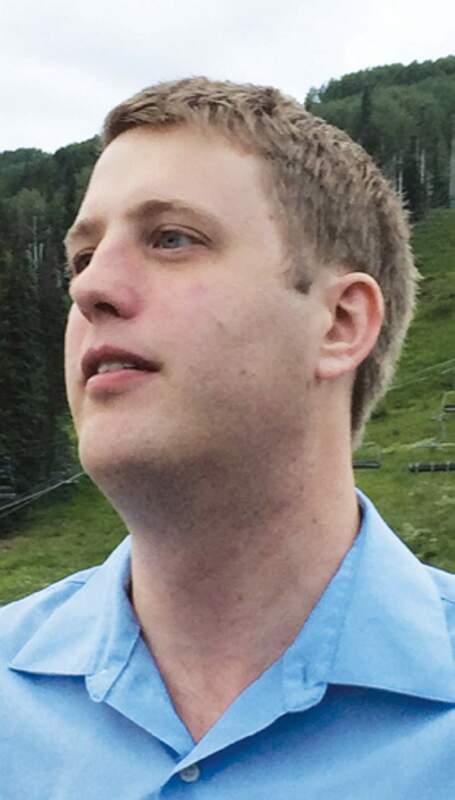 “Right now, I couldn’t be happier,” Dallas composer David Sterrett said during intermission on opening night, July 13, at Music in the Mountains. 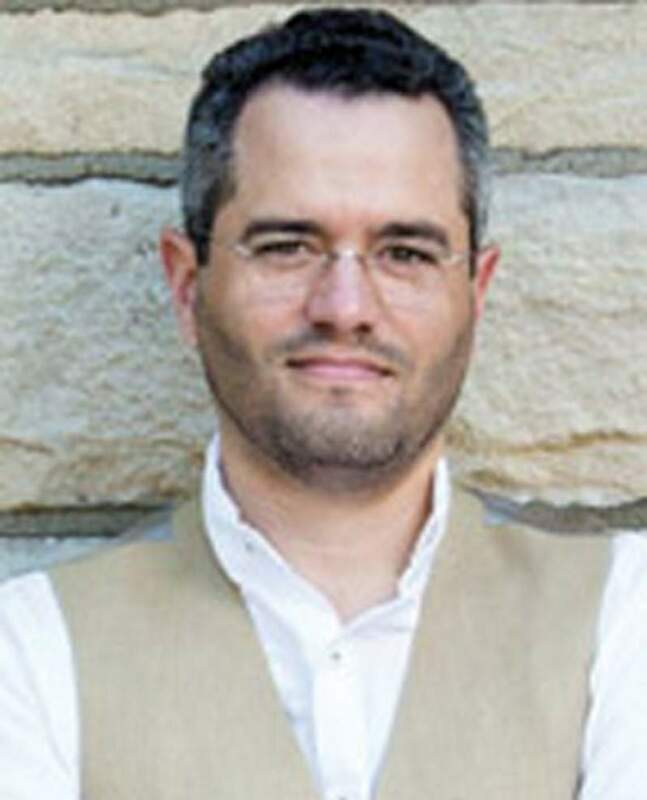 His new composition, “Brighter Than the Flames,” had opened the concert, performed by the Festival Orchestra with Music Director Guillermo Figueroa conducting. Although not announced as a world premiere, it was the first time anyone, including the composer, had heard it. Breathless, Sterrett said he arrived in Durango late that afternoon and hadn’t heard the morning rehearsal. Inspired by the Colorado wildfires and the precarious situation the festival might be in, Sterrett said he decided to dedicate the work to the firefighters and the community. “I wanted to start the music with a sense of calm and in an expression of gratitude,” he said. “The main character is slow and lyrical, almost hymn-like. I wanted to suggest a spirit of courage and sacrifice. As promised by Executive Director Angie Beach, Sterrett’s concert prelude will open each of the remaining classical music concerts. Like Sterrett, but 140 years ago, Mussorgsky was inspired by actual events and wrote music to express a time of crisis. Because of political censorship in Russia toward the end of the 19th century, Mussorgsky had to dip into history to criticize current political discord. Mussorgsky’s “Khovanshchina” (The Khovansky Affair) focused on the rebellion and ended in mass immolation – more fire. But the composer died before he could finish the opera. Others worked on the piece, and the overture you will hear was orchestrated by none other than Dmitri Shostakovich. 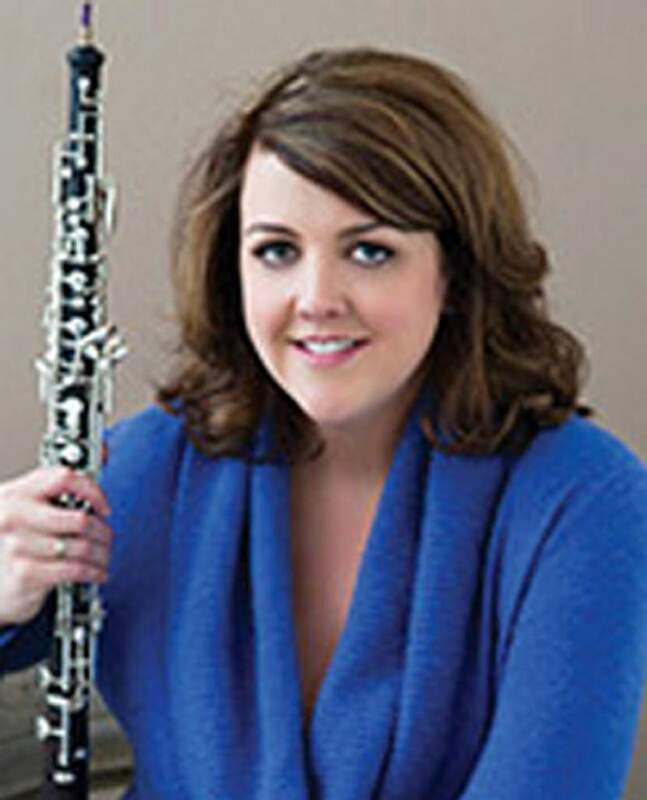 To fill out Saturday’s program, Mozart’s elegant Oboe Concerto in C, K.314 will be performed by the Festival Orchestra and soloist Katherine Steele, principal oboist of the Milwaukee Symphony Orchestra. If you attended the opening concert, you heard Steele throughout the fulsome reading of Rimsky-Korsakov’s “Scheherazade,” memorable for all the solos and especially concertmaster Emmanuelle Boisvert. If this isn’t enough, to close Saturday’s concert, guest conductor Andrew Grams will lead the orchestra in an audience favorite: Mussorgsky’s “Pictures at an Exhibition.” Throughout this imaginary stroll through an art show, you’ll hear musical interpretations of what it is to promenade itself, plus an old castle, a beautiful garden, a marketplace, catacombs, old men arguing and a triumphant finale that musically conjures the Great Gate of Kiev. With two preludes, a Mozart concerto and all that glorious Russian music, this is one concert that may well stay in memory. WHAT: Music in the Mountains, “Baba Yaga,” works by Sterrett, Mussorgsky and Mozart. WHERE: Festival Tent at Purgatory Resort. WHO: Festival orchestra, guest conductor Andrew Grams, oboist Katherine Steele. TICKETS: Ranging from $5 (Grass Pass) to $56. More information: Visit www.MusicintheMountains.com or call 385-6820.